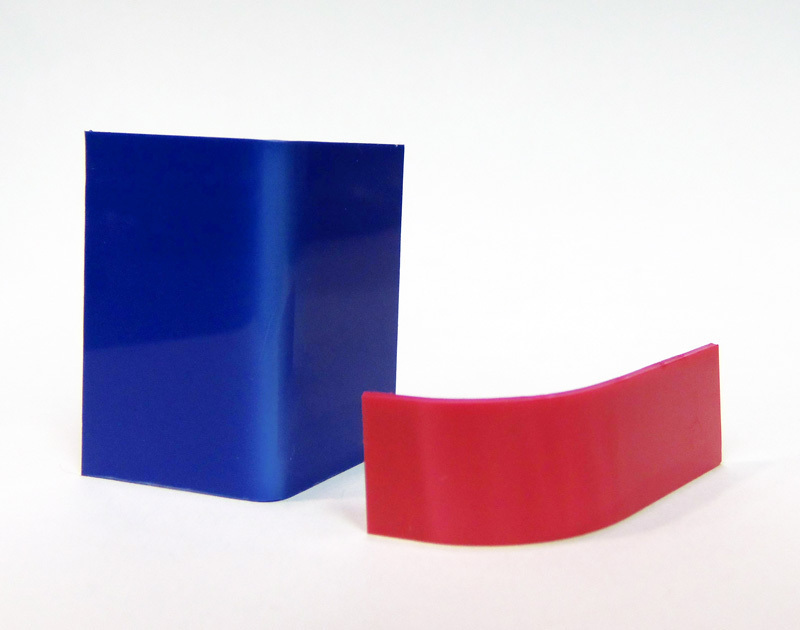 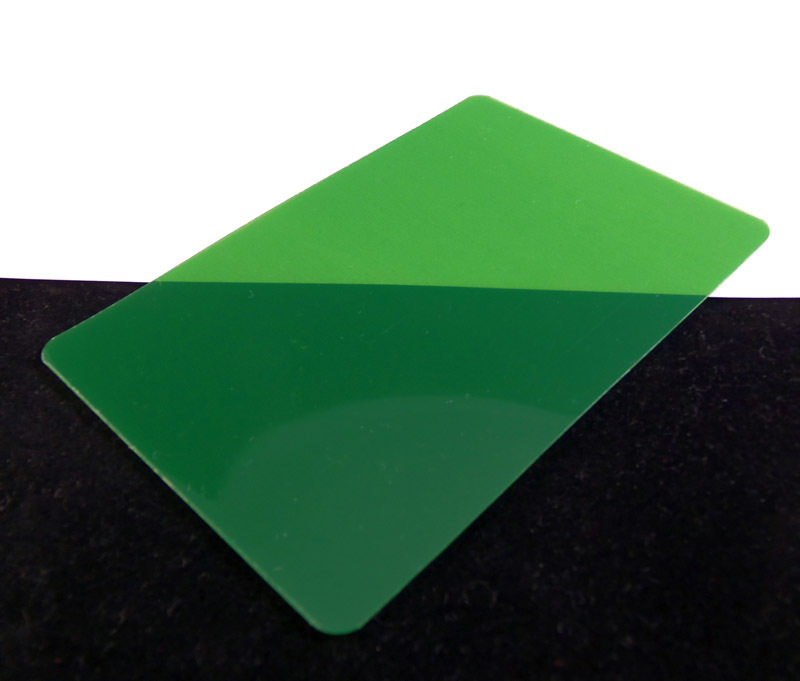 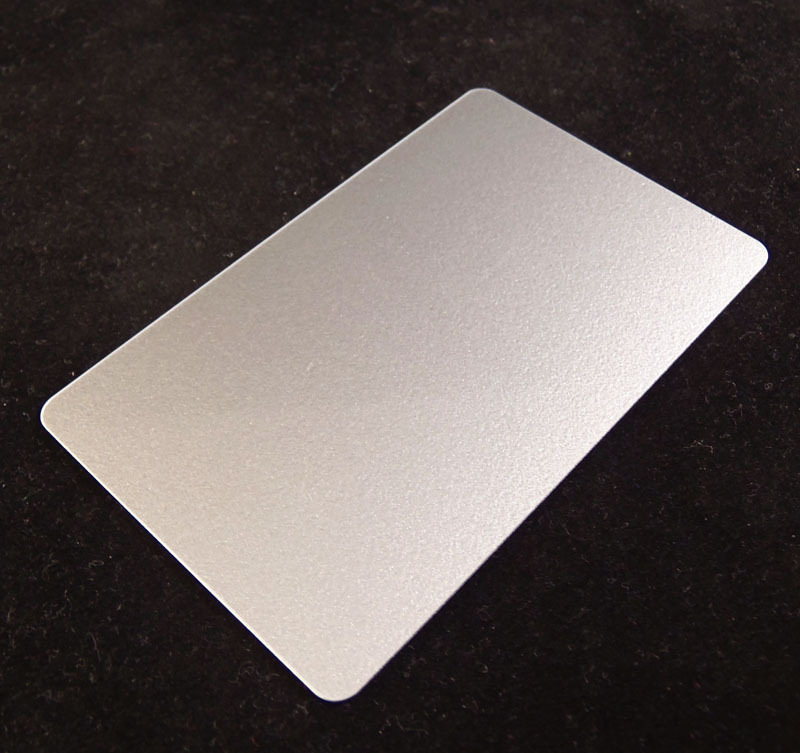 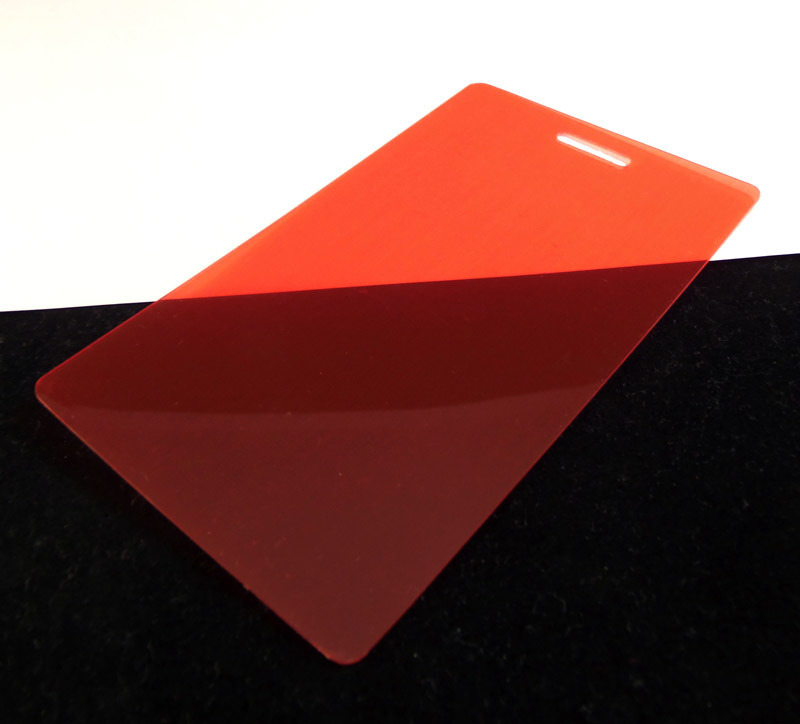 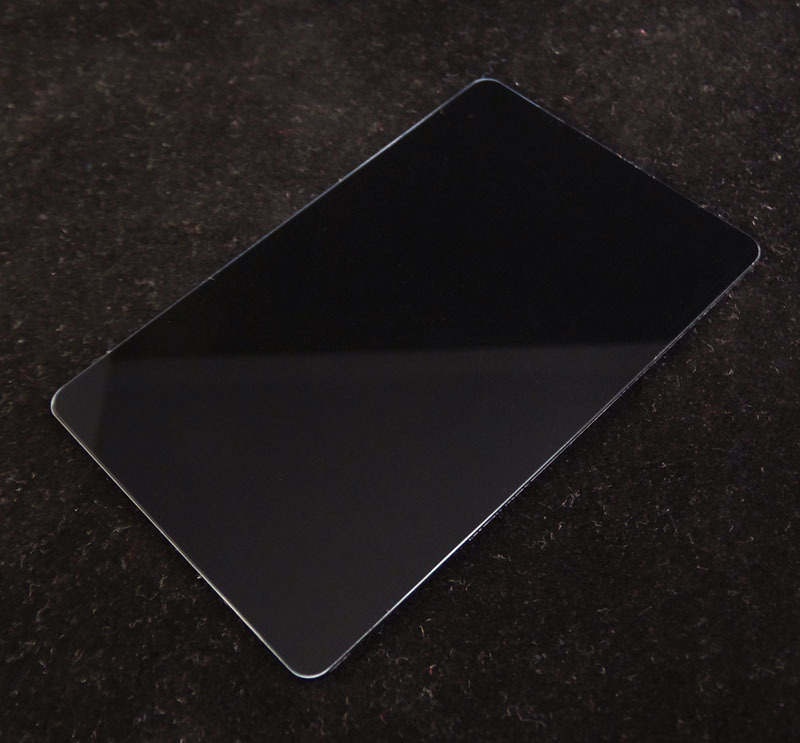 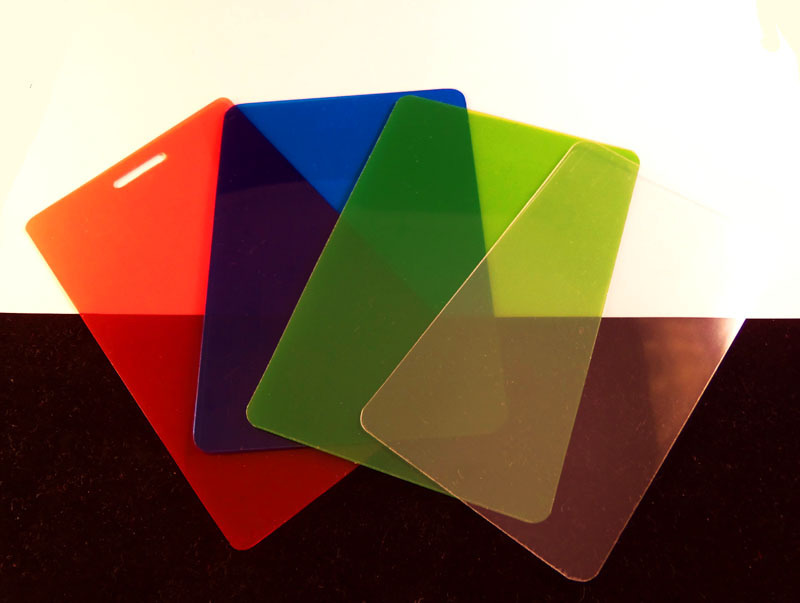 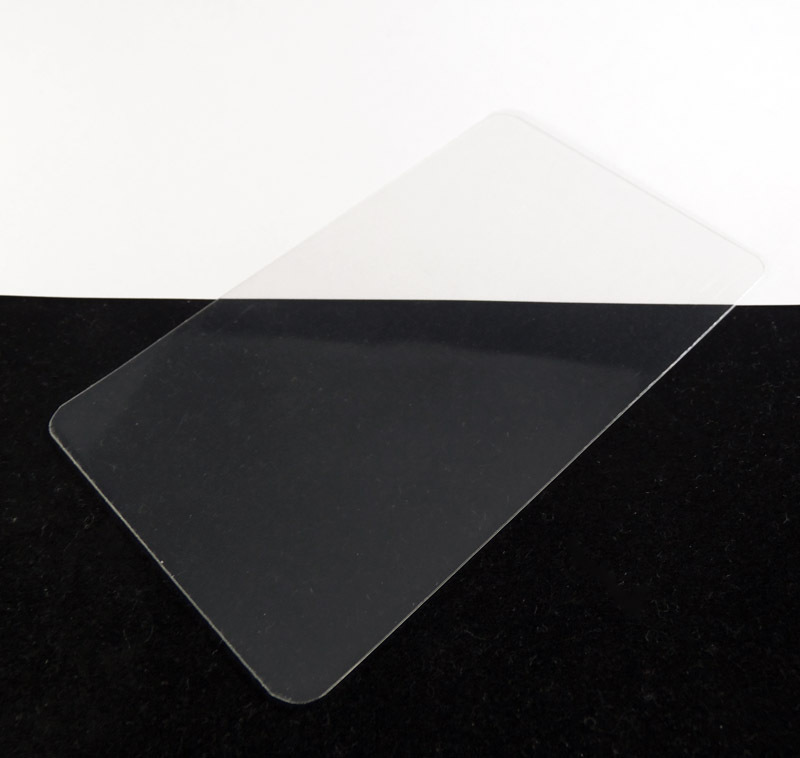 This is a small sheet of 10mm translucent PVC plastic which can be used for customizing. 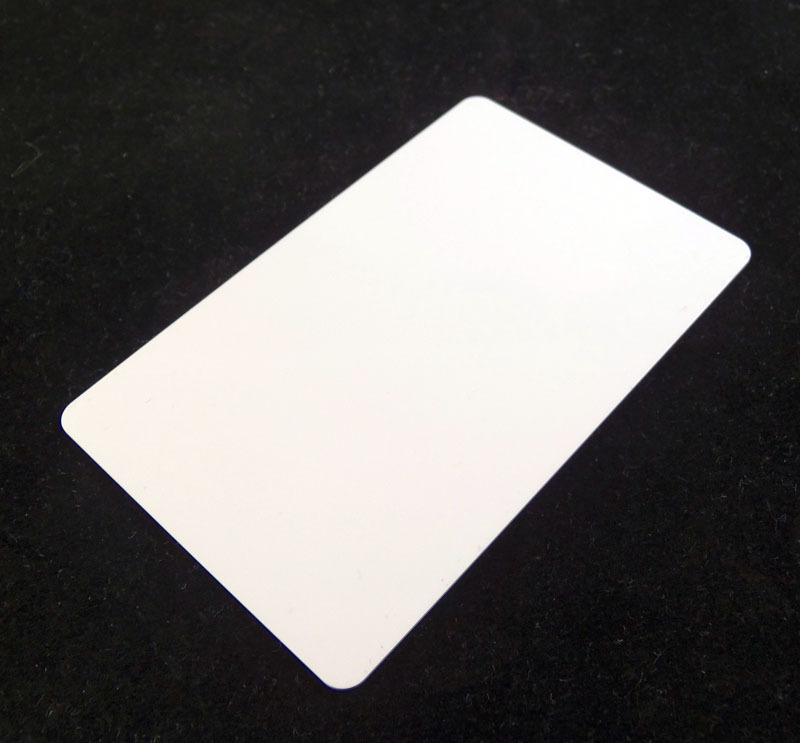 It measures 4.25 inches by 2.5 inches, and was originally intended to be used as a luggage tag, which is why one side is punched. 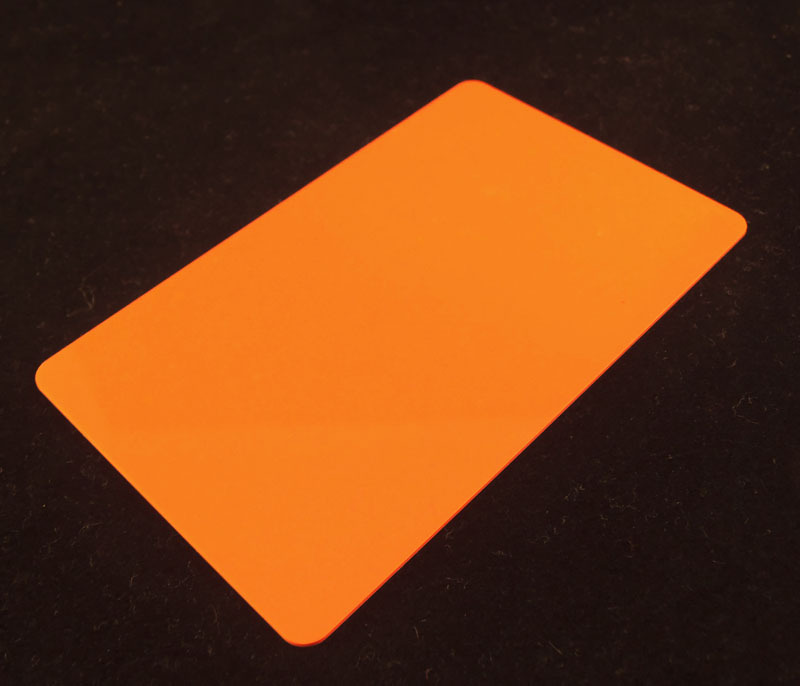 One card can last through many customs depending on how much you need. 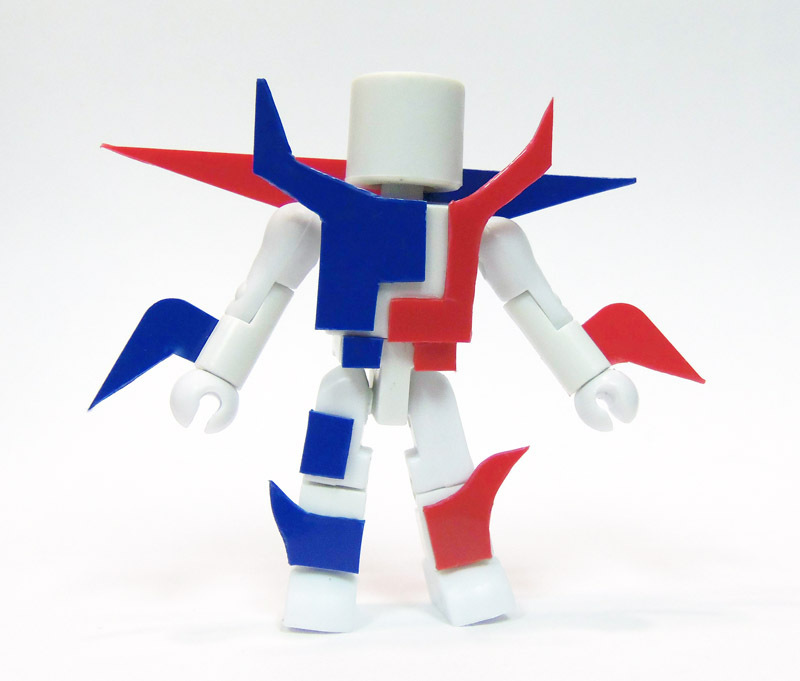 See the photos above for an example of how it can be used with making custom minimates.